Break Free from a Bad Mortgage Today! Are you stuck in a high monthly payment with little or no equity in your property? Do you want a mortgage that doesn't penalize you for a checkered credit history? Like the idea of avoiding the hassle and stress of a property appraisal or inspection? 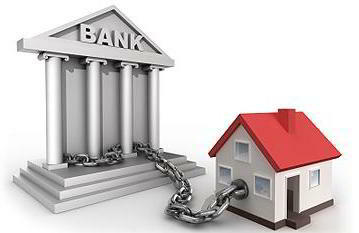 Want to break free from your current lender? The mortgage must be owned or guaranteed by Freddie Mac or Fannie Mae. Check with Fannie Mae and Freddie Mac before applying. The mortgage must have been sold to Fannie Mae or Freddie Mac on or before May 31, 2009. We can check that for you! You must be current on your mortgage at the time of the refinance, with a good payment history in the past 12 months. No increase in mortgage insurance coverage is required; mortgage insurance coverage must be transferred to the new lender.